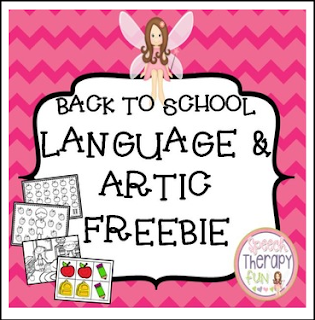 Need some fun back to school language and articulation activities? 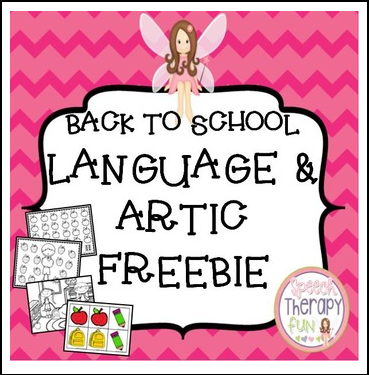 Have fun with your students and use this packet to address all kinds of language and articulation goals. This packet includes many open ended activities. Enjoy this fun with this Back To School packet!